You mean to live for a very long time as I am meant to go on forever. My kind leaves by medevac as your kind lives in the house of the lord forever. Your kind votes in asymptotes that it will dwell in the house of the lord forever. We share so much difference we are as divisible as waves from sea or sound. 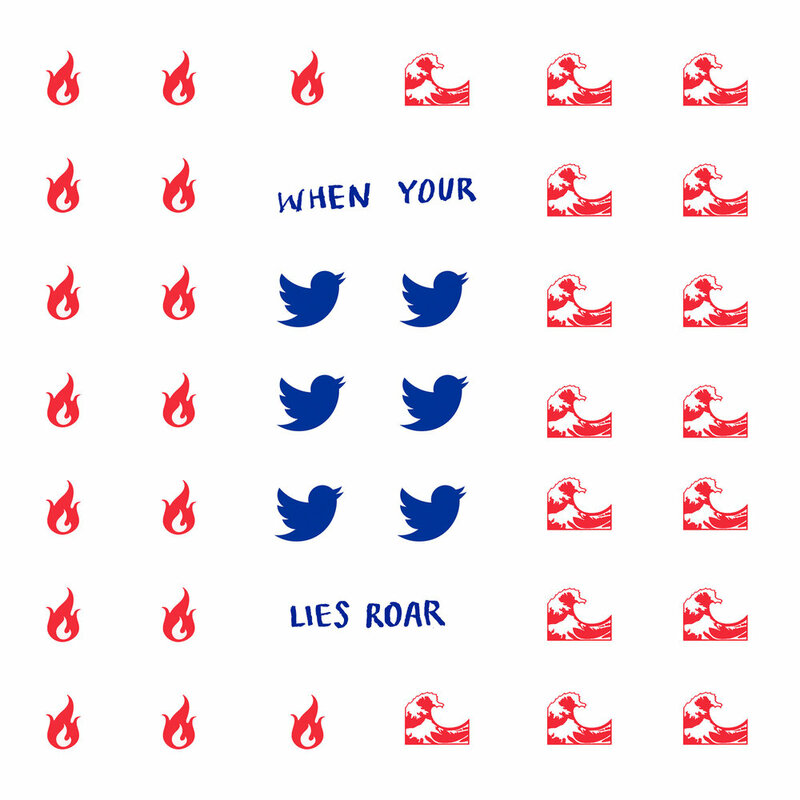 And when your lies roar and roar, roar and roar all night I lick my wound.